Launched in March this year, 17 social enterprises have already benefitted from the University of Bath’s £1.8m Social Enterprise & Innovation Programme. 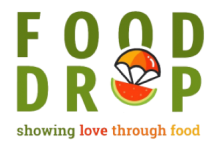 Exciting projects like Food Drop, Urban Car Spa and Wansdyke Play Association, are reaping the benefits of the fully-funded specialist business support available through the programme. The support on offer takes the form of either start-up bootcamps for new and early stage ventures and business incubation coaching for more mature ventures with growth potential. Of the Social Enterprise & Innovation Programme he said: “I would definitely recommend it to others. It is a great opportunity for individuals or start-ups to gain support. We found the experience invaluable, as it helped to focus our plans for the future substantially. This programme is funded by the ERDF, project managed by the University of Bath in partnership with University of Bath Innovation Centre, The School for Social Entrepreneurs, Voscur, and CVS South Gloucestershire. 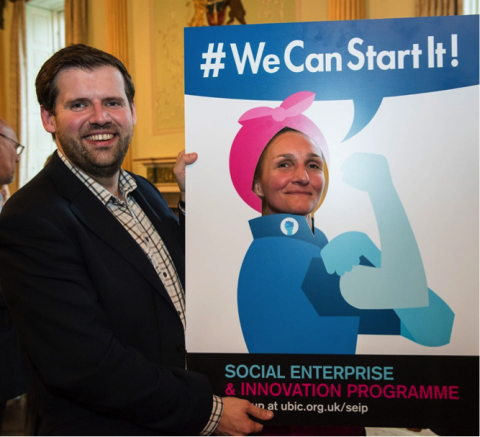 It is open to entrepreneurs already running a social enterprise or those with an idea for one from the west of England area; Bristol, Bath, South Gloucestershire and North Somerset. So please pass this information on if you know of anyone who could benefit from this programme.